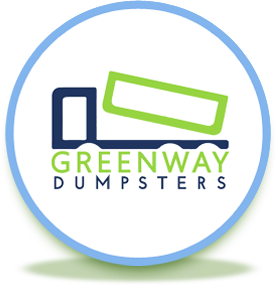 From the inquiring phone call to the actual dumpster drop-off , my experience with Greenway was phenomenal. Great customer service, guidance, unbelievably quick drop off, great pricing & placement of the unit. The dumpster was the most clean, eco-friendly dumpster I’ve ever seen … the swinging door panel is such a cool feature that allows you maximize the space & there are lots of size options to choose from. A kind, friendly, knowledgeable staff caps off an already great experience. Don’t waste your time … call Greenway first. You wont be sorry. Many thanks to Greenway! – Audrey H.